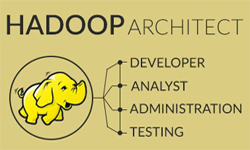 Apache Hadoop is a very famous and the most demandable open-source software framework. It is basically used for storage and large-scale processing of data-sets on clusters of commodity hardware. 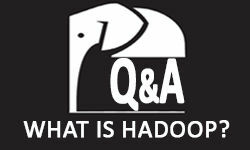 Talking..
Big data and Hadoop are very popular term and if we plan to have the same skill set, it means – nobody can’t stop us to fetch our career goals..